Call of Duty is coming to Paris! And London! And Birmingham! And Sheffield! 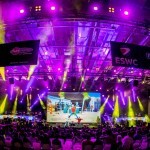 This week Activision announced partnerships with four tournament organizers in Europe, resulting in four big LAN events for an EU scene that has been starved for offline tournaments in recent months. 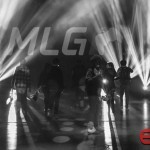 Two of the events will happen before the Call of Duty Global Pro League kicks off in Columbus, Ohio in April. 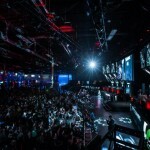 The first event is Gfinity London, a 16 team tournament which will take place January 27-29 at the Gfinity Arena in London. 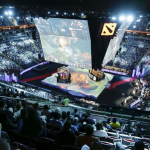 Only EU teams will be allowed to compete, and their travel and accommodations will be provided by the organizers of the event. 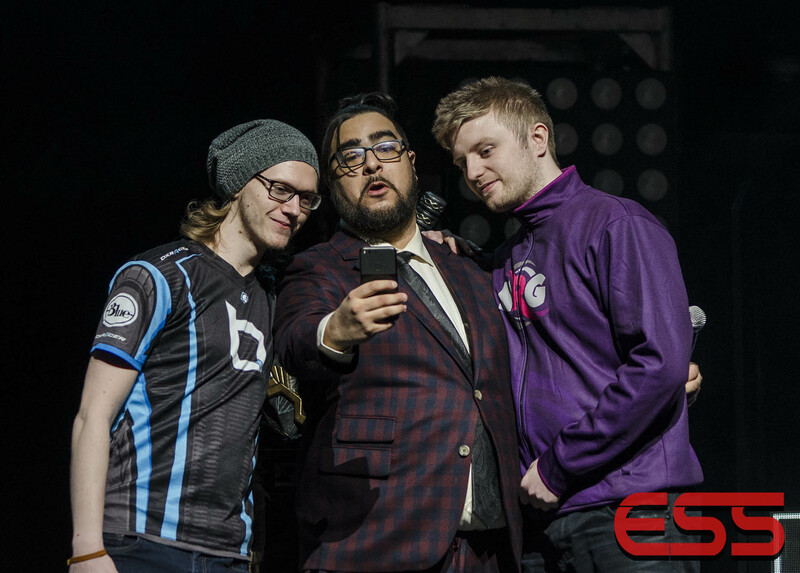 The prize pool for Gfinity London is $50,000, with 5,000 Pro Points going to the winning team. The next event is the CWL Paris Open, hosted by ESWC as part of their Winter 2017 event at the Porte de Versailles in Paris. The event will happen February 17th-19th. Up to 96 teams from the EU, NA, and APAC regions will play in this Open event. The top 8 EU teams (based on pro points) will receive travel and hotel coverage from the showrunners and they will start in Pool Play. Four additional Pool Play spots are open to North American teams. 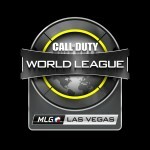 The prize pool is $100,000, with the winning team getting 10,000 Pro Points per player. In April, the Call of Duty World League is coming to northern England for the CWL Birmingham Open. The tournament runs April 14th-16th as part of Insomnia 60 at the National Exhibition Centre. 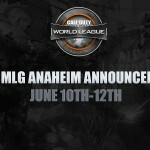 Up to 96 teams will attend, and only EU teams are allowed to compete for a share of the $50,000 prize pool. The winning team will get 10,000 Pro Points per player. Hosted by European Gaming League as part of EGL 16, the CWL Sheffield Open will take place June 24th-25th at the Ponds Forge International Sports Centre, in Sheffield, England. Up to 64 EU teams will compete for a piece of the $25,000 prize pool. This event will give 10,000 pro points to each player from the winning team. The seeding for CWL tournaments in all regions will be determined by Pro Points collected by individual players for their teams. Teams with the most collective points will have the highest ranks.